Even on good days, parents can struggle with the financial pressures of parenthood. From diapers to daycare to additional financial obligations like bills, it can be difficult to think about saving for a child’s post-secondary education. But it’s important for parents to save for their child’s academic career after high school. Saving for their university or college degree in advance means the child may not need to work during the school year and can concentrate all their efforts on studying. Starting an education savings plan also means they will not be saddled with debt, or as much debt, when they graduate. This can help them get a head start with their career and saving for their own future once they graduate and get a job. There are a number of reasons why it’s important to start an education savings plan for your child. First, a college diploma or university degree is imperative in today’s competitive job market. Second, a post-secondary education is getting more and more expensive. Case in point, the cost of an average post-secondary education has increased from $2,243 in 1990-91 to $6,842 in 2016-17. That represents a 205% increase over just 15 years, seriously outstripping the rate of inflation. The province with the most expensive undergraduate tuition is Ontario at $7,868, followed by Saskatchewan at $6,885, and Nova Scotia at $6,817. But that’s just the average. Tuition costs differ depending on the program. So what will it cost to go to a Canadian university for those born in 2015? It is estimated that the cost of an undergraduate degree from a Canadian university will be over $115,000 by 2033. That’s $28,750 annually. Suffice it to say, the cost of sending a child to college or university can be overwhelming. And your savings alone may not be enough to cover the cost of their post-secondary education. That’s why it’s important to familiarize yourself with Registered Education Savings Plans (RESPs) to make sure you meet your child’s financial goals. An RESP is an account registered with the Government of Canada that helps you save, tax free, for your child’s post-secondary education. As the owner of the RESP, you can make annual contributions of up to $2,500 per year, for a lifetime maximum of $50,000. On top of that, through the Canada Education Savings Grant (CESG), the Canadian government will match 20%, of your RESP contributions, up to a lifetime maximum of $7,200. You can qualify for even more free money. Depending on your income, the government could match up to 40% of your RESP contributions. For lower-income Canadians, there is also the Canada Learning Bond (CLB). If you qualify for that, the Canadian government will give you up to $2,000 for your RESP even if you don’t contribute a penny to the plan. When Should You Start Saving for their Post-Secondary Education? 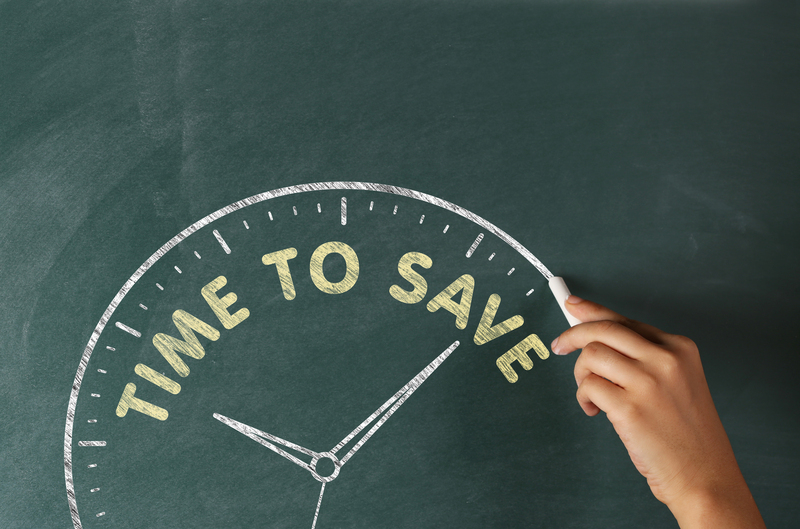 When should you start saving for your child’s education savings plan? ASAP! An RESP is just a shell. If you don’t have any money to contribute right now, you should open one so you’re ready when the time does come. With personal contributions, free government money, capital gains from growth-oriented investments, and interest, your RESP amount will continue to grow. There are a lot of different options out there when it comes to an RESP. You don’t have to use a traditional financial institution or one of Canada’s big banks to open an RESP. The experienced Dealing Representatives at Global RESP Corporation (GRESP) are dedicated professionals who specialize in RESPs. We are also one of the few companies that administers all provincial and federal grants available. To learn more about opening an RESP, talk to a Global RESP Corporation sales representative in your area. Or fill out a form and a Global RESP Corporation sales representative will contact you at your earliest convenience. 1.Habib, M., “University tuition rising to record levels in Canada,” CBC web site, September 11, 2013; http://www.cbc.ca/news/canada/university-tuition-rising-to-record-levels-in-canada-1.1699103. 2.“University tuition fees, 2015/2016,” Government of Canada web site, September 9, 2015; http://www.statcan.gc.ca/daily-quotidien/150909/dq150909b-eng.htm. 3.“RESP Investment Calculator,” Get Smart About Money web site; http://www.getsmarteraboutmoney.ca/tools-and-calculators/RESP-savings-calculator/RESP-savings-calculator.aspx#.WApdllQrKM8, last accessed October 21, 2016.